With the newly class - Soul Fighter - being releasing in Blade and Soul, I want to express my ideas about Blade and Soul. I collect some opinions from other players, they also share their ideas about how to improve Blade and Soul. I really think it is time for NCsoft to make some changes based on these feedback to make improvement for Blade & Soul. 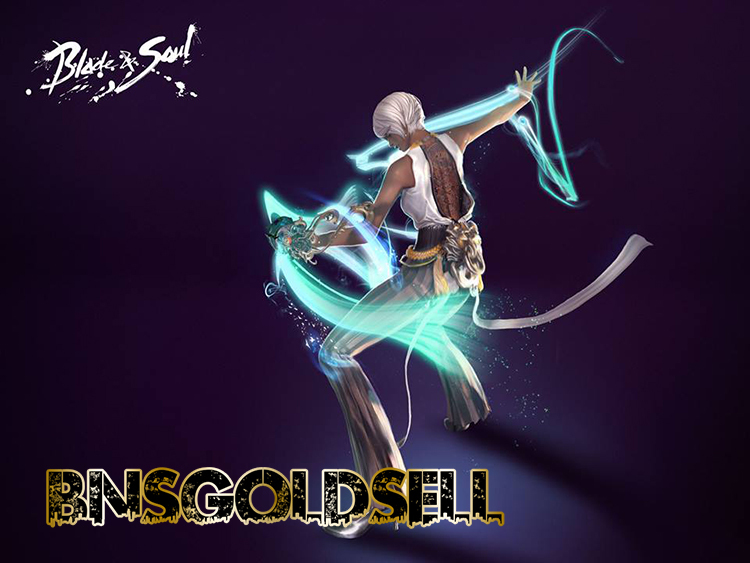 If you want to buy Cheap Blade and Soul gold, BNSGoldSell provides huge stock of Blade and Soul gold with instant delivery! At about level 20-38 we're asked different times what we thought of the game difficulty, and equipment leveling difficulty, plus how useful our class was. Up until level 45-50 are the newbie levels, are suppose to be easy, we're still gaining new skills, and skill points to make them more useful. It wouldn't be until after those levels that a player could properly assess game difficulty on a whole, and the usefulness of their class, yet based on those responses, and all the threads during beta by those early level players, you changed the game on a whole. Now current late game mobs, and bosses can have some 40% more health, do more damage, etc, and now people keep complaining on the forums about how hard the game is, especially for melee. When we have to do the same content over, and over, and over in the late game, all their extra health, and other things make doing so, slower, more than harder, plus help fuel player toxicity. Gathering & crafting, PvP, as well as faction content have polls pretty much as soon as they become available, so new players can't be expected to give feedback of any value. Faction content is the worst of them, we're asked about what we think of it when we'd have only done it in the empty Cinderlands Scorching Sands area, with six channels, not after we would have reached the congested Soulstone Plains, with all the end-game players, and typically only two channels. That early on, it's completely accessible, even if you're in the losing faction, later on, not so much, and that is when it's far more important, which would result in very different responses. Then there's stuff like the premium service one. Yes, I, and many others do regard the wardrobe as the most valuable feature in it, but I wouldn't pay a monthly fee for that, yet you wouldn't learn that with your poll. I wouldn't pay monthly for a wardrobe, and don't really regard the rest that exciting, except maybe the extra Hongmoon Coins you get when making them. I would although pay a one-time fee to unlock the wardrobe on my account, or each character, and that would also make me more willing to buy more costumes as well. Although with things as is, I won't get the premium service, and I'll buy far less costumes, or none at all, none of which you would learn from your poll questions.